Good morning one and all. 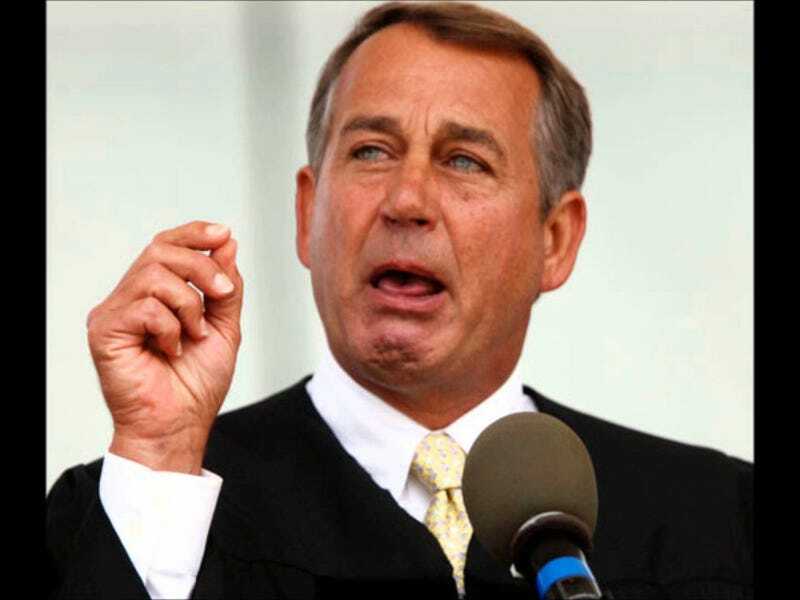 Seems Speaker Boehner is all upset over changing Mt. McKinley to Denali as it is disrespectful to the former president. Well seeing as he had no problem removing George Washington’s name and replacing it with Reagan’s, I wonder if he would be willing to change it back. Seems there is already a group that has started a petition! If you would like to read more and/or sign it, the link is below.